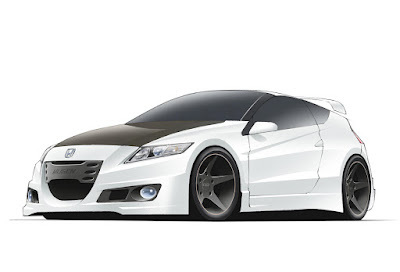 Honda is working on a spicy CR-Z, but apparently Mugen is doing the same. Well, according to Mugen, "at this stage, the CR-Z Mugen is being developed purely as a one-off prototype, with no plans for a production version". 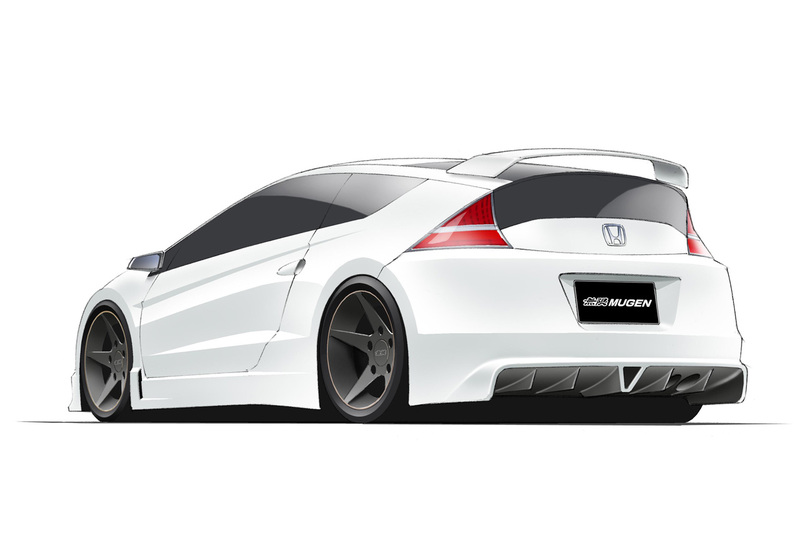 The prototype is expected to have a Type R-like performance and it should make its debut at the Goodwood Festival of Speed in July.